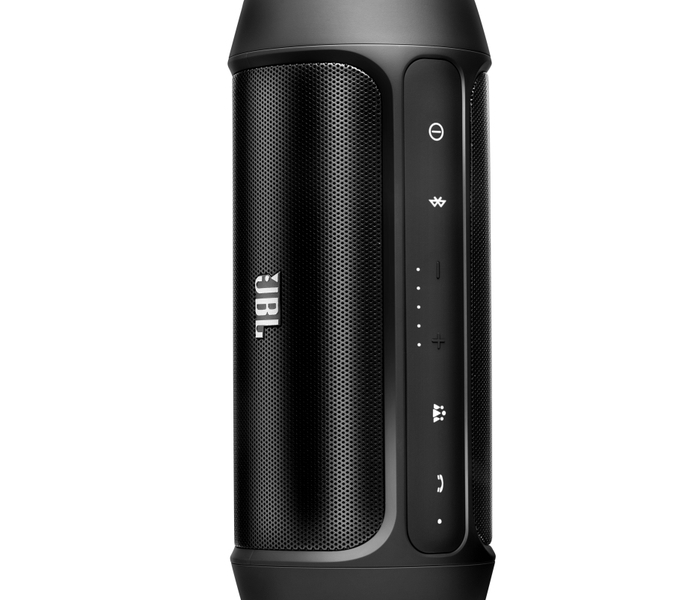 STAMFORD, CT – HARMAN International Industries, Incorporated, announces an innovative redesign for its already popular JBL Charge 2 Portable Speaker System $149.95 at IFA 2014. 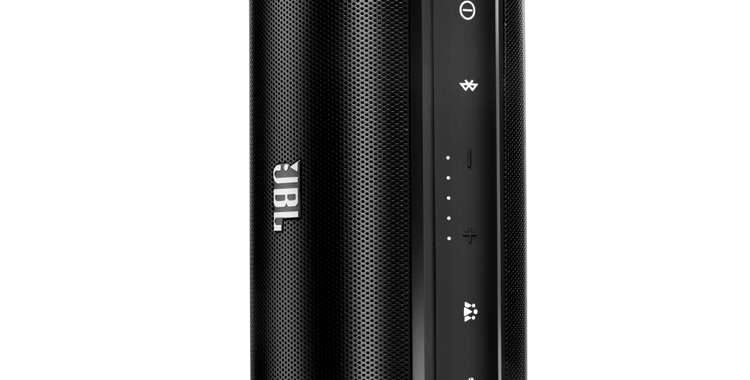 JBL Charge 2 is a truly portable compact stereo speaker system with room-filling sound and a battery with capacity enough to power your whole lifestyle. Social Mode lets up to three people take turns streaming the music from their mobile phone, tablet, or laptop play-lists. 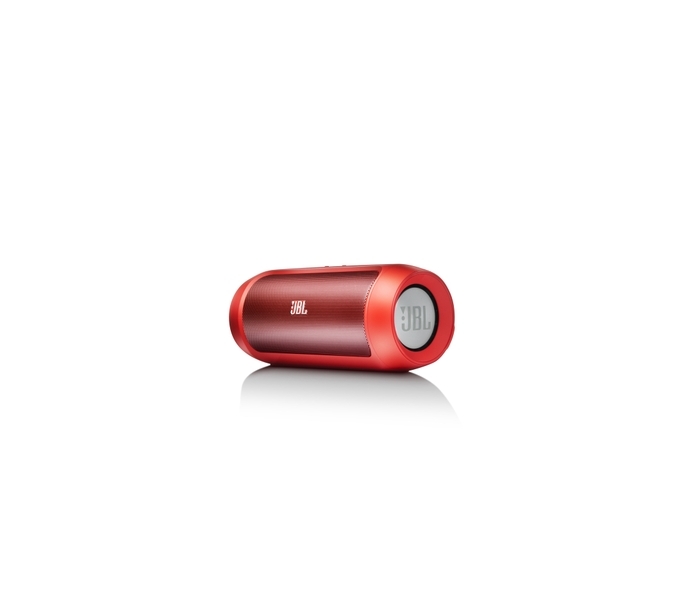 With AUX-in and Bluetooth wireless streaming, JBL Charge 2 accepts virtually any sound source. Dual drivers and twin passive bass radiators deliver a powerful sound experience with big bass and a 75Hz to 20kHz punch. Its 6000 mAh lithium-ion polymer battery keeps the music going for a full 12 hours, with power to spare for charging phones, tablets, and other devices through its USB port. But JBL Charge 2 connectivity is not just about the music; it's also about staying connected. 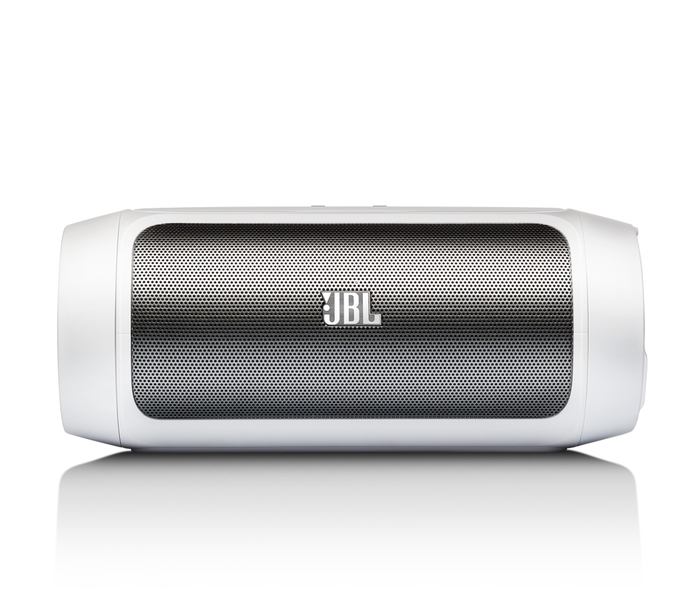 Use Bluetooth to communicate with friends through JBL Charge 2 hands-free conference speakerphone. ATI SoundClear® echo cancellation speakerphone technology, and the built-in MWM conferencing microphone ensure low-noise, crystal-clear phone conversations. And Charge 2's backlit controls make it easy to use wherever you need great sound and portable charging. 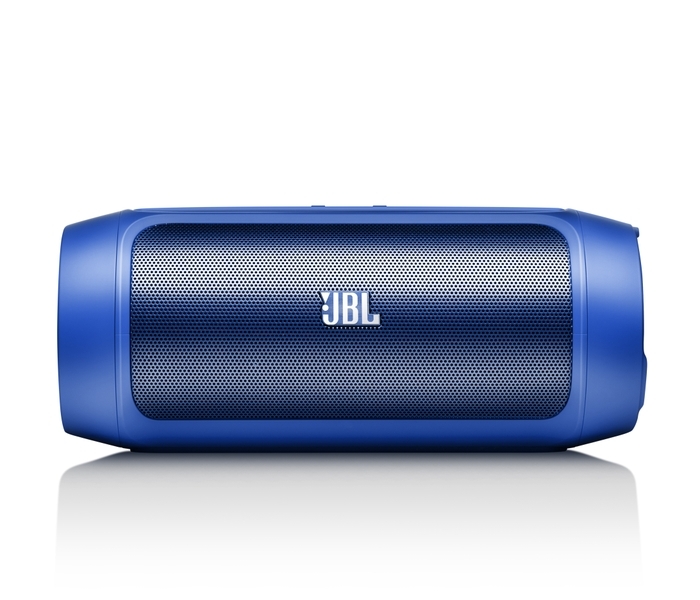 For additional information on the JBL Charge 2 Portable Speaker System (MSRP $149.95), or to purchase, visit www.JBL.com.